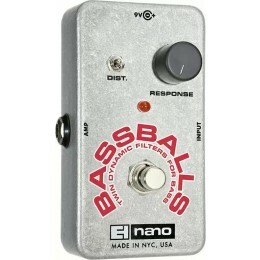 The Electro Harmonix Nano Bassballs is an envelope filter pedal. 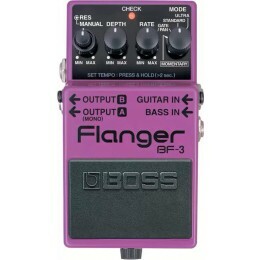 The Boss BF-3 Flanger is the most advanced Boss Flanging Modulation Effects Pedal to date. 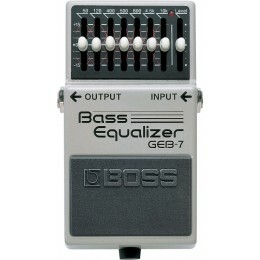 Bass pedals can help to bring your sound something a little bit different. 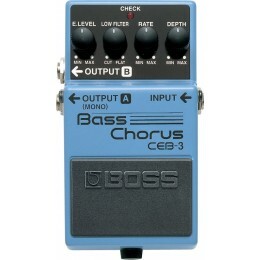 Bass players in general tend to use far less effects in their chain than guitarists. 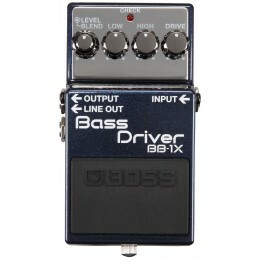 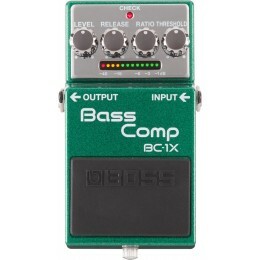 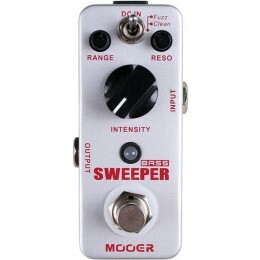 Their are some dedicated effects pedals that are highly useful to shaping the sound of your bass. 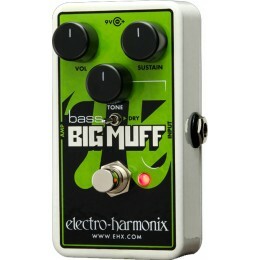 A Preamp pedal would be one of these such as the Hartke VXL Bass Attack. 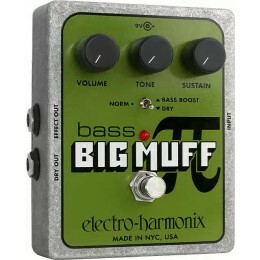 Perfect to boost and enhance you electric bass or even acoustic bass guitar. 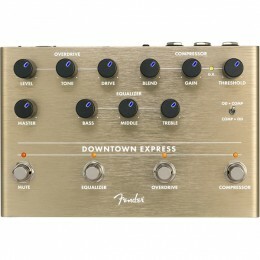 A great tool for the stage as it will allow you to plug directly into the sound desk. 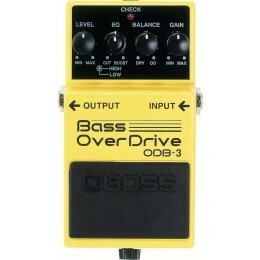 Other popular bass stomp boxes include envelope filters, overdrive and synth effects.